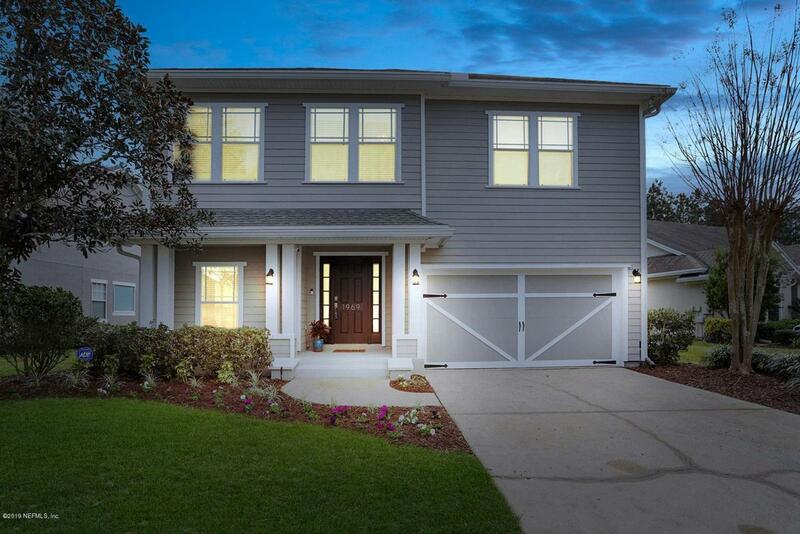 Beautifully designed, turnkey home in the highly desired neighborhood of Saint Johns Golf and Country Club. 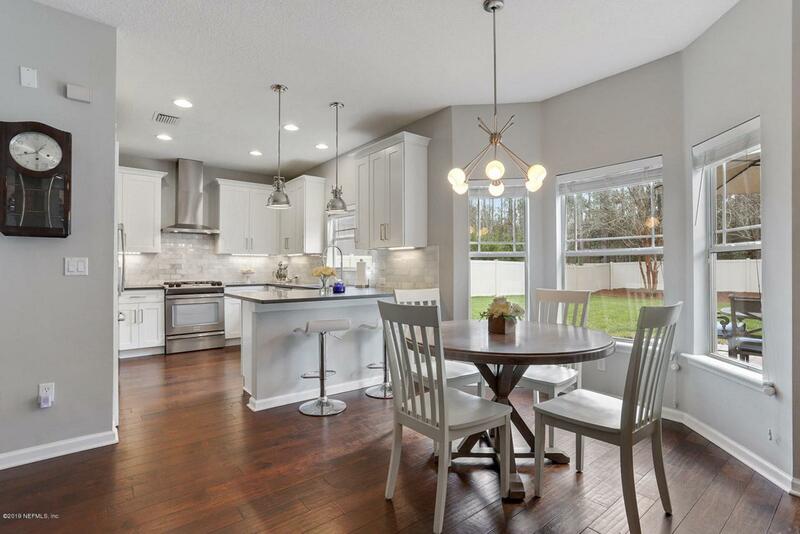 This home offers it all, from the gorgeous renovated kitchen to the beautiful huge backyard oasis on a private preserve lot ready for a pool. 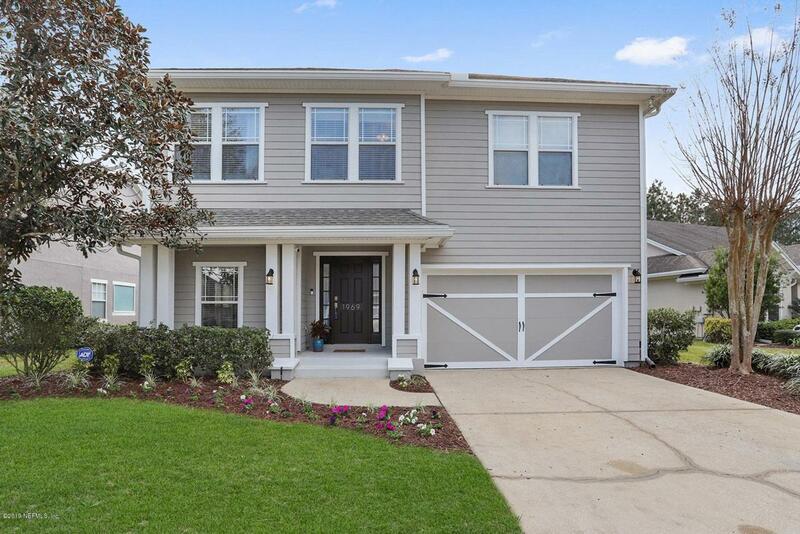 Great curb appeal, with brand new exterior paint on the very durable Hardie board siding. 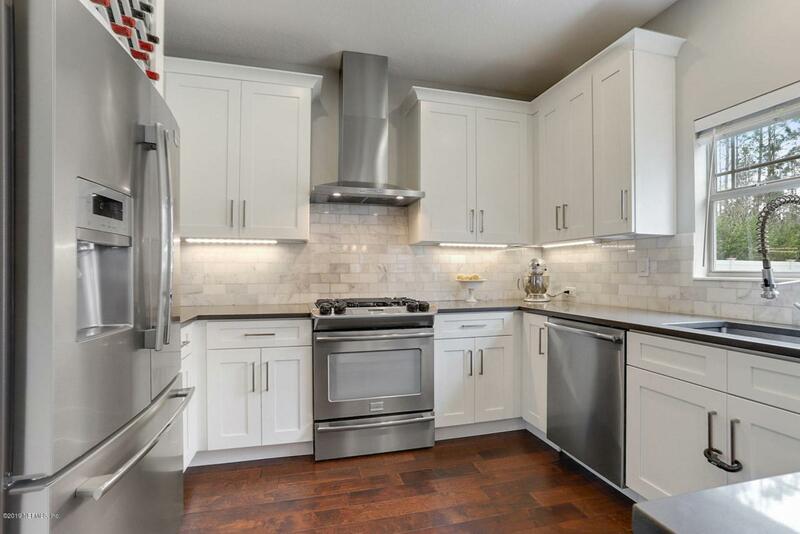 The renovated kitchen features brand new cabinets, quartz countertops, Frigidaire Professional Appliances and is open to the family room and breakfast nook. Newer hardwood and marble floors on the main level with brand new carpet upstairs. The master bedroom has a large sitting room that can be used as an office or nursery. Additional large 3 bedrooms upstairs all with walk in closets. Listing courtesy of Foundation Real Estate Services Inc.